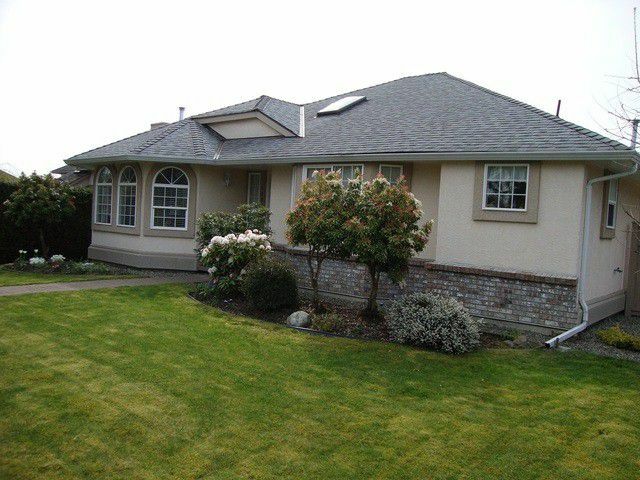 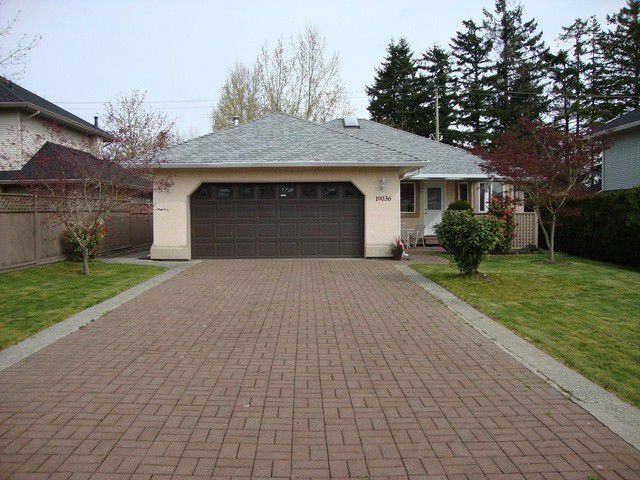 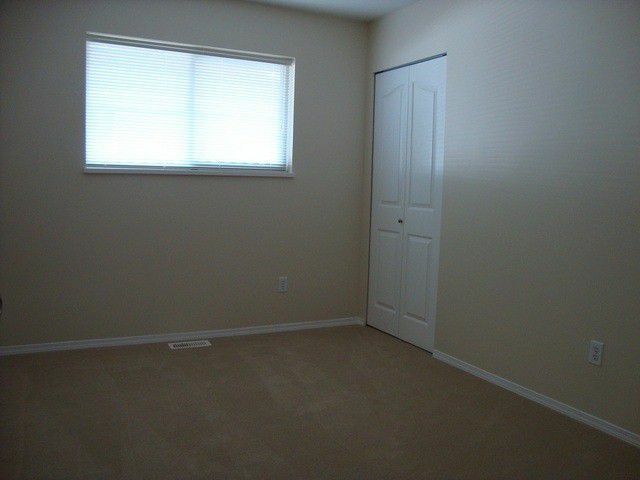 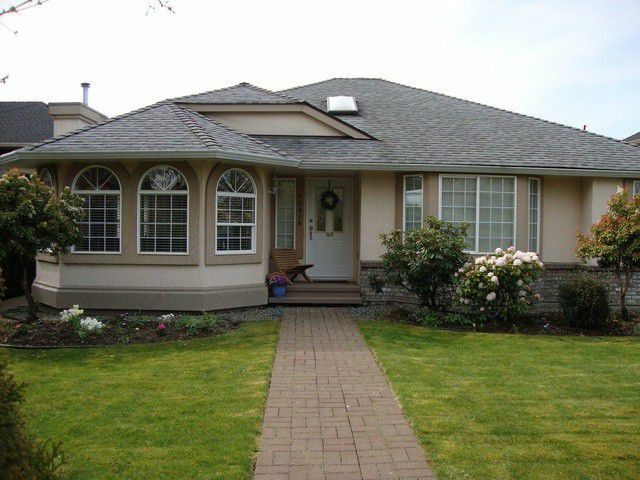 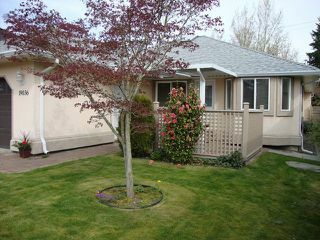 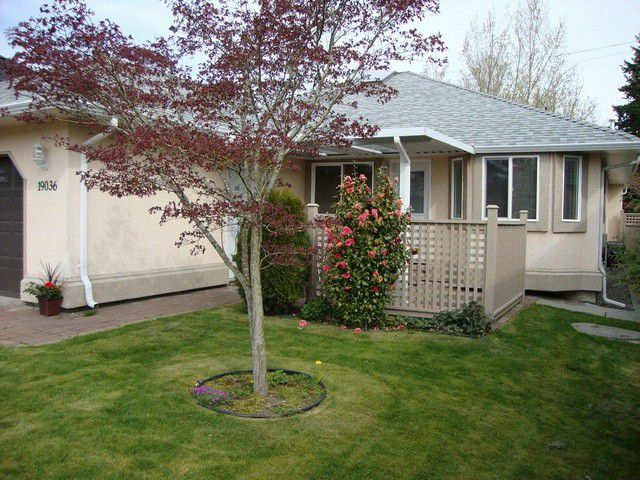 Move in ready 3 bedroom Rancher in Cloverdale. 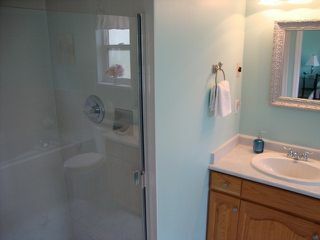 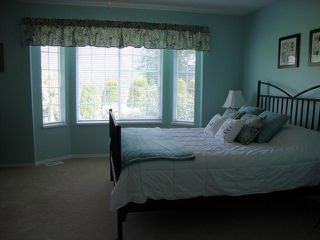 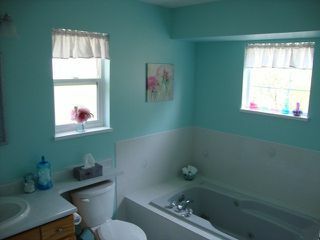 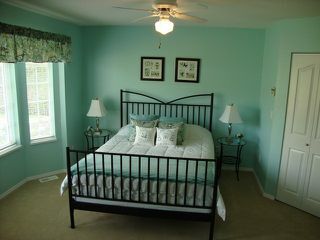 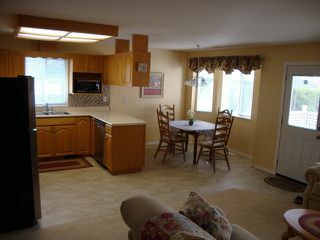 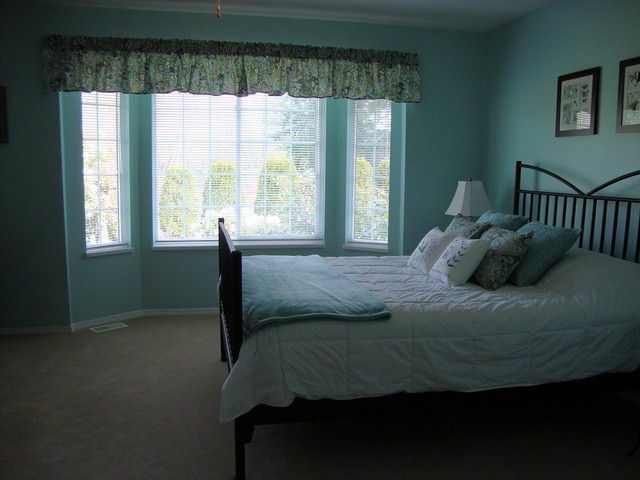 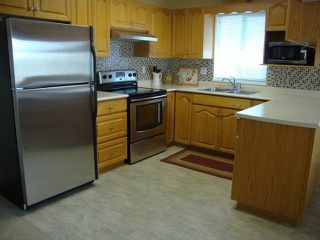 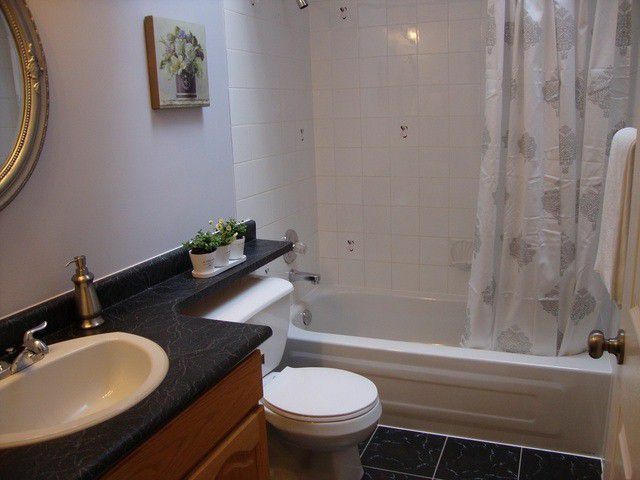 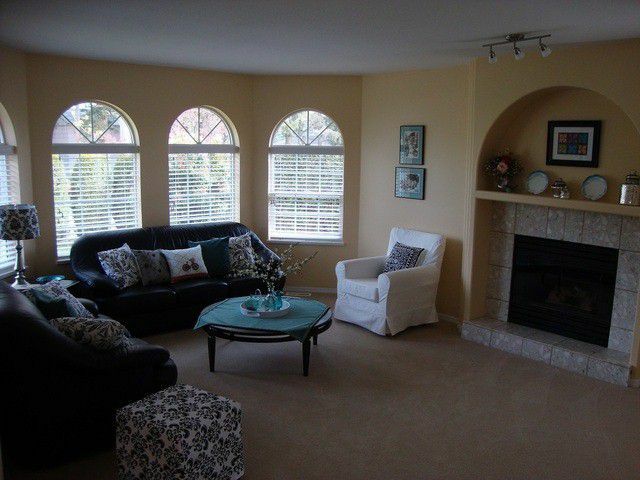 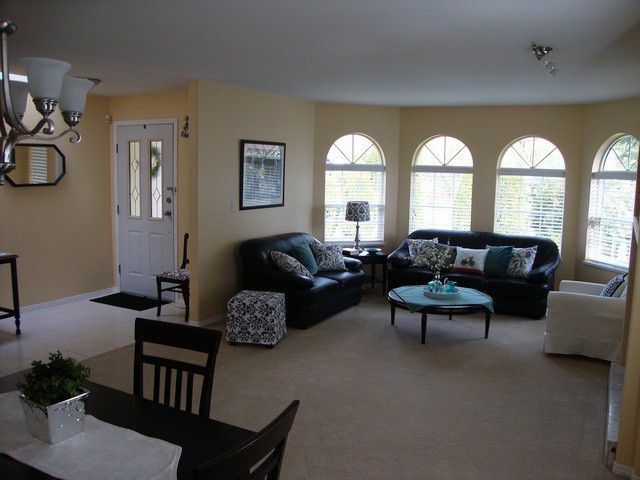 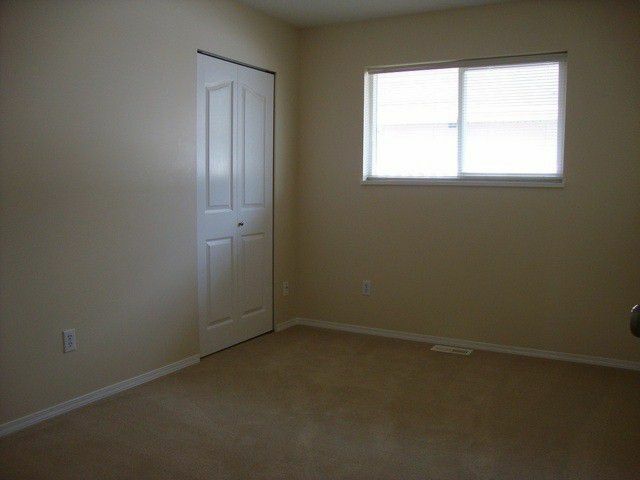 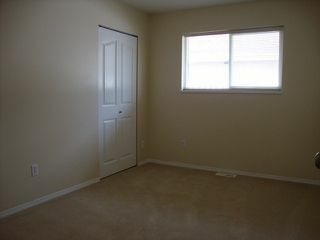 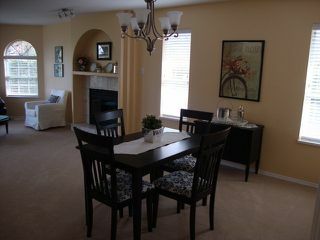 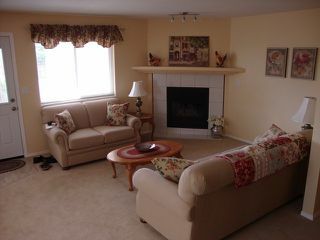 One level, spacious, Rancher has a great layout with bay windows, skylight and 2 gas fireplaces. Recent updates including, fresh stylish color palette, new carpet, new rear door, light fixtures, new stainless Maytag stove and stainless dishwasher, tile backsplash, sink, blinds and roof replacement in 2009. 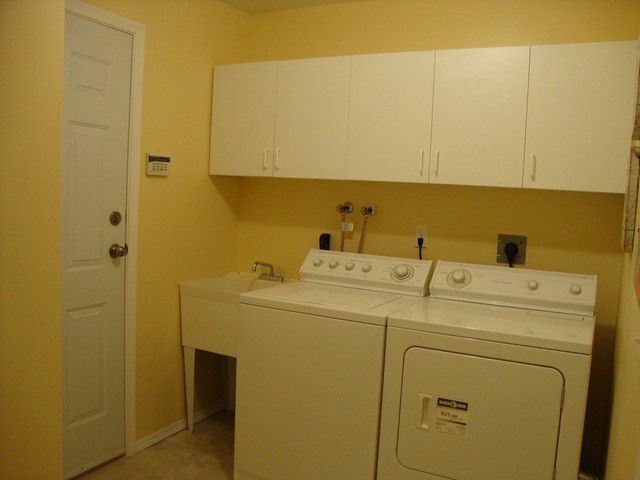 Sunny south facing large backyard has room for and RV off the lane access. 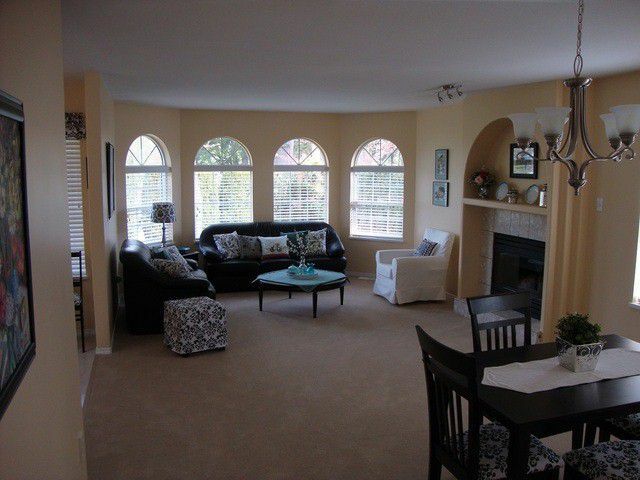 Nothing to do but enjoy this tidy home.